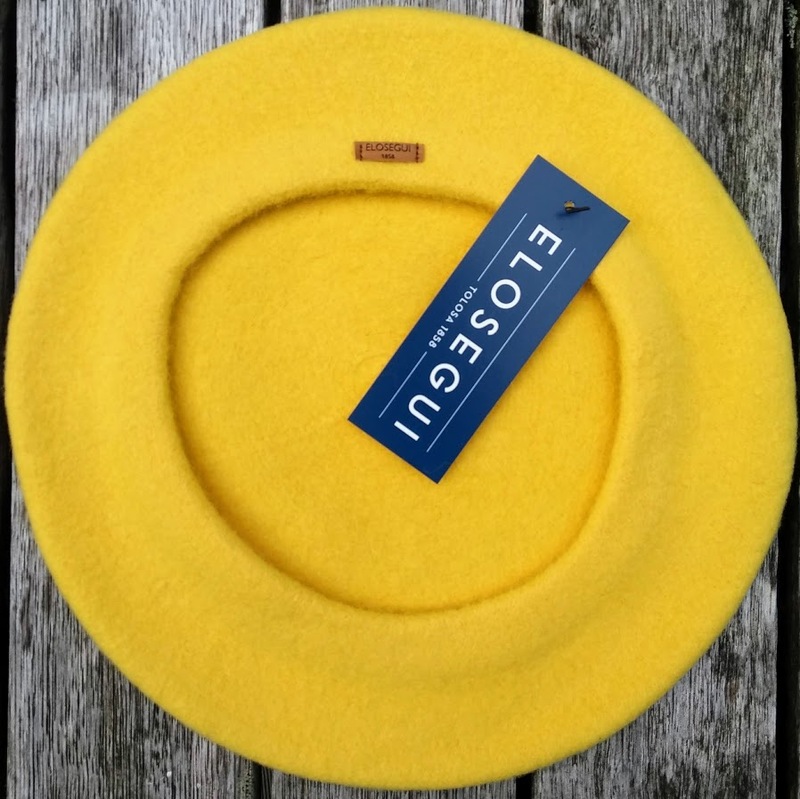 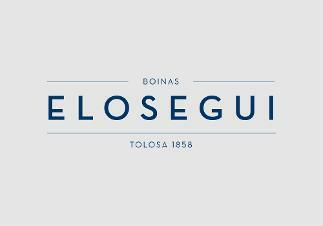 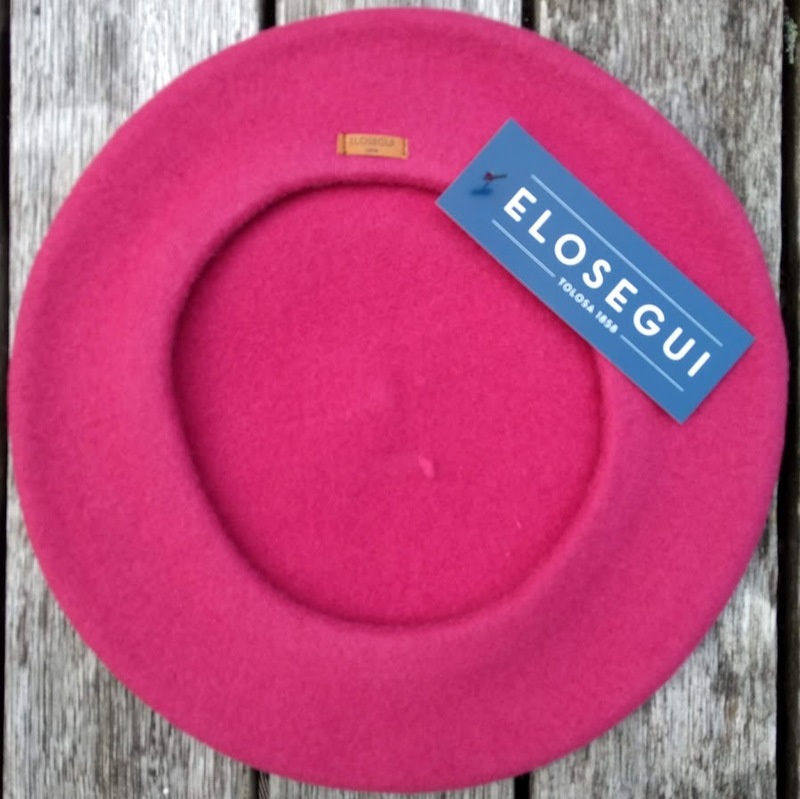 The Boinas Exposición Femina (or 'Ladies') are the unlined Boinas Elósegui berets that come in a variety of colour options. 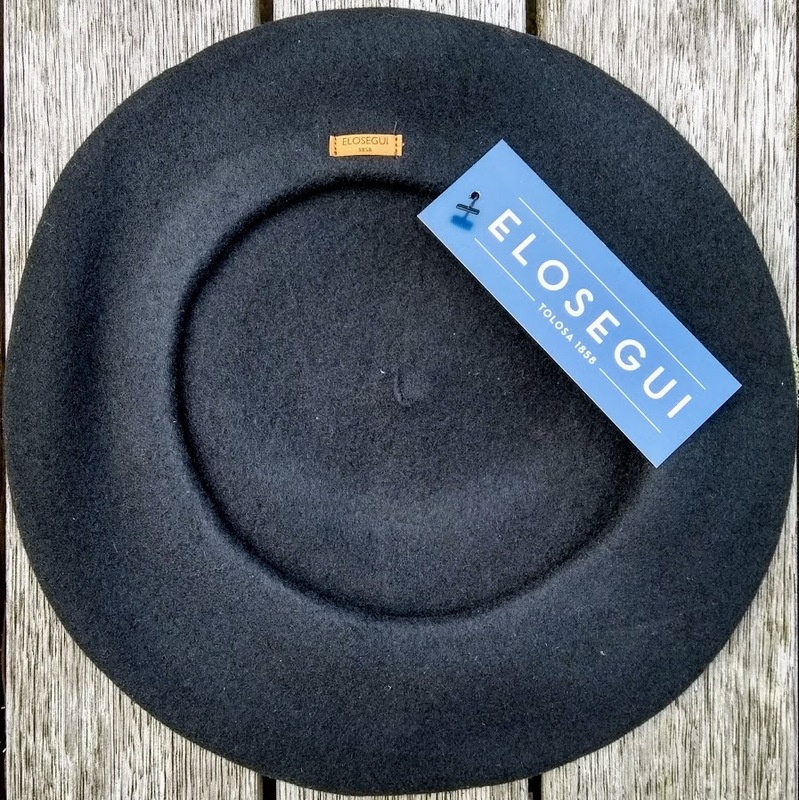 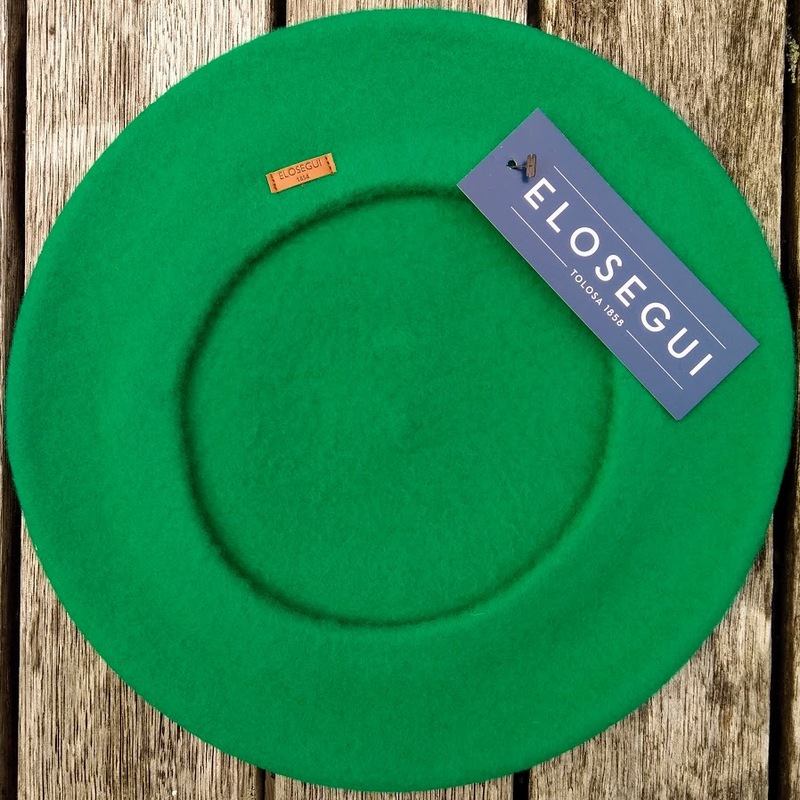 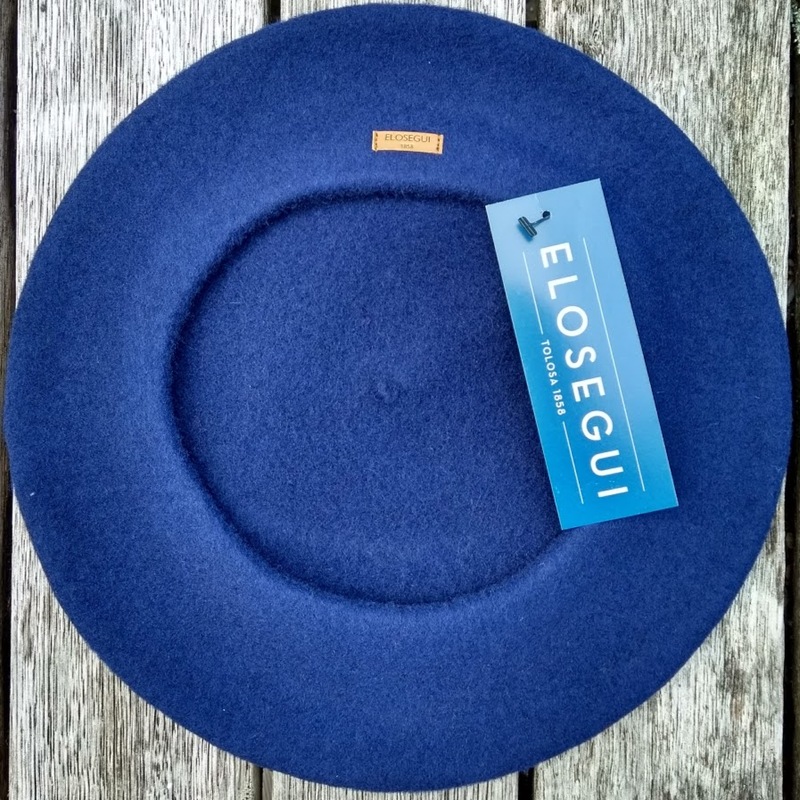 Basque berets without lining, but with the quality of traditionally, artisan made Spanish Basque berets in 100% Australian grown merino wool. 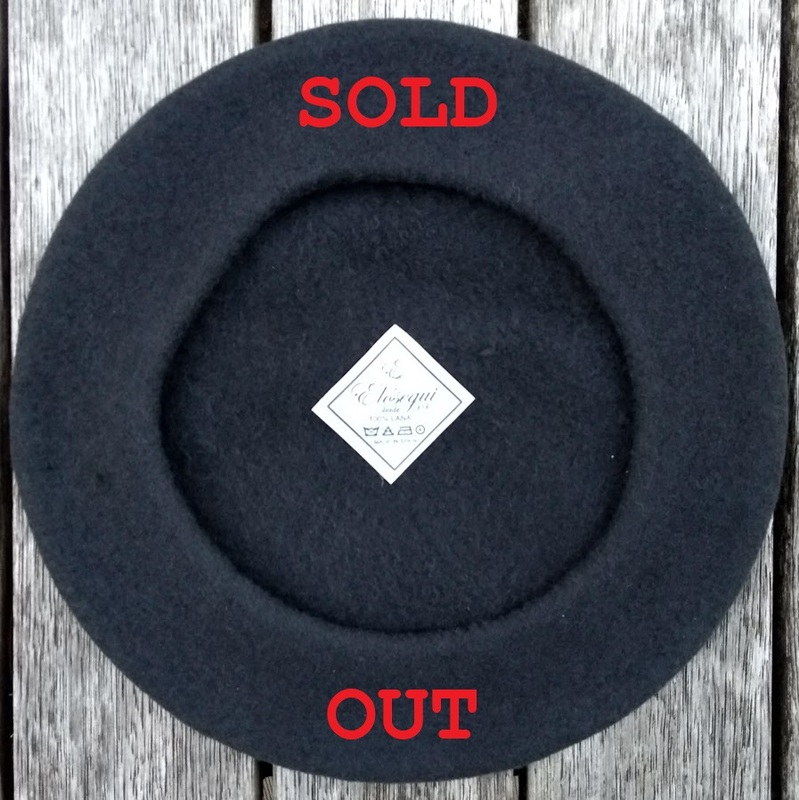 Meant for women, we actually sell more to men - a great and versatile unisex beret. 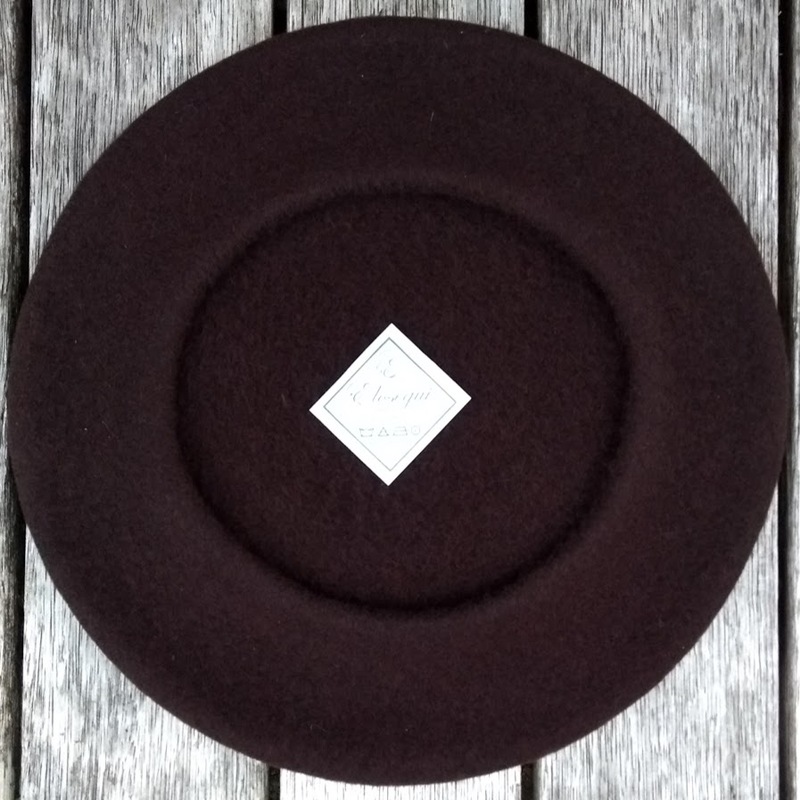 These berets are easily stretch-able and fit snug on everyone's head. 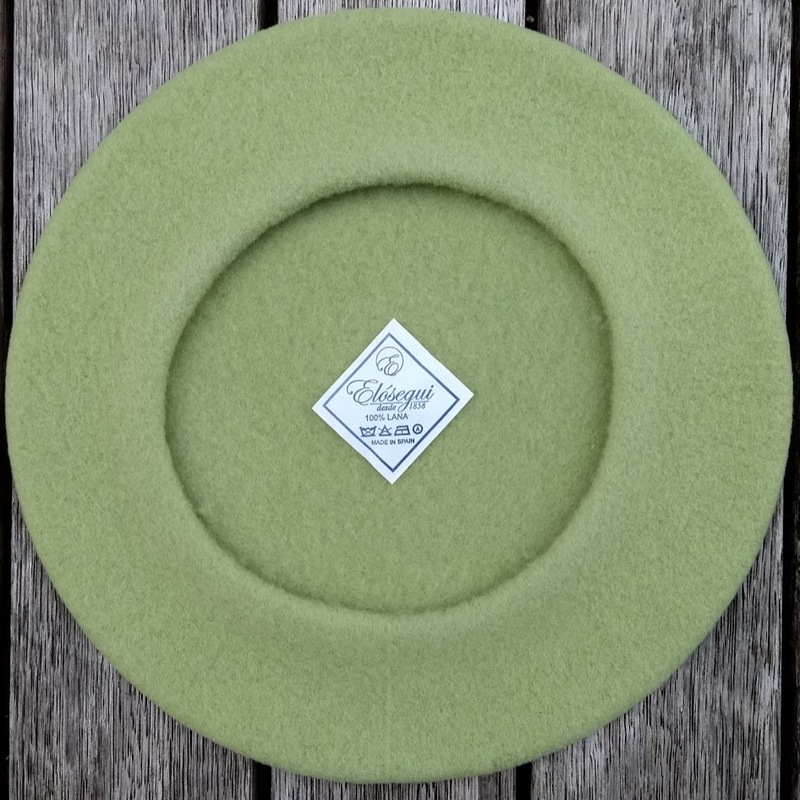 The diameter of these berets is 275mm or 10.8".